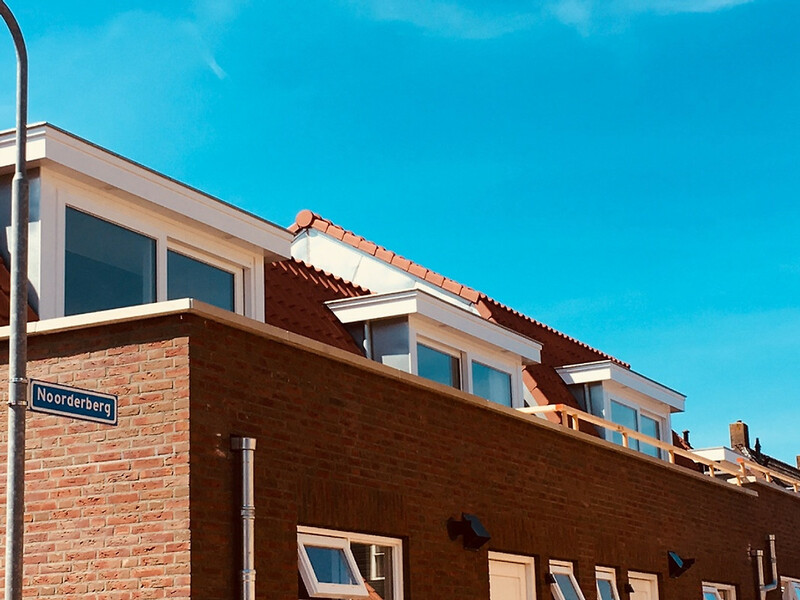 NEW Luxurious, cozy holiday home in the heart of Egmond aan Zee - 250 meters from the beach - 2 bedrooms - 5 pers. - balcony with garden furniture. This LUXURY holiday home is now being built and will be ready from October 2018. The house has a separate entrance and a private storage room for bicycles or prams. This cottage is suitable for 5 persons and dogs are allowed (please advise first). 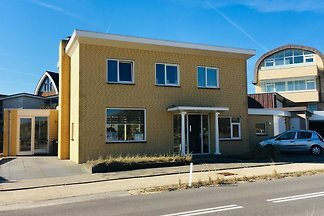 The house is located in the heart of Egmond aan Zee - 250 meters from the beach and the promenade. Through the front door and the storeroom you enter the house. There are 2 bedrooms on the ground floor. One bedroom has two single box spring beds and one bedroom has three single box spring beds. The house is very suitable for families. On request we provide a cot and a baby chair. So two adults and three children can easily live in the house. On the ground floor is a separate toilet and bathroom with shower and large sink. The entire ground floor is equipped with underfloor heating. On the upper floor of the house is a cozy sitting area with TV. This has all programs, including German. There is also free Wi-Fi in the house. The dining area is very spacious and the brand new kitchen is well equipped with all the comforts. Think of a large fridge, a dishwasher and a stove with four plates (induction cooker). And the entire upper floor has underfloor heating which offers a lot of comfort. Via a shooting-door they enter the balcony. The balcony is equipped with garden furniture and the sun shines all day long. From the balcony you can see the lighthouse. We also rent 2 neighboring houses (Witsand 1 en Witsand 1b). 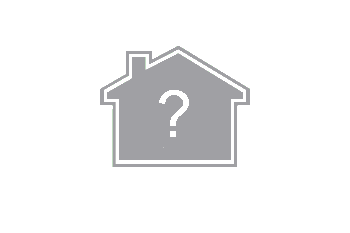 These houses are suitable for 4 and 5 persons. The three houses can also be booked in combination with each other; very suitable for two or three families traveling together. The rental price includes bed linen, towels and a parking card for 1 car. The rental price is exclusive tourist tax (€ 1,80 per person per night (children under 4 years free). The house is 250 meters from the beach and from the promenade and is located in the center of the village. Witsand 1 is also bookable for a few nights. If the apartment of your choice 3 weeks before your desired arrival date is not occupied, it is possible to book one of the apartments also for a weekend or during the week. For this you are welcome to contact us. Please use the contact formular for this. We wish you a nice holiday in Egmond aan Zee. Hello, we are Ingrid and Paul te Buck. Together with our daughters Maud and Pien we are engaged in the construction of 3 kompleet new holiday apartments. Through this website, we keep you informed about the developments. By October 2018 we hope to receive you in one of our new holiday homes. We look forward to meeting you from October 2018.